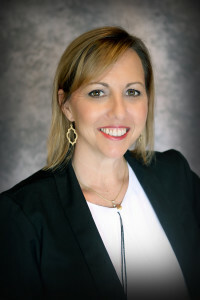 Melissa Shearer has over 20 years’ experience in the property management field in all aspects of the business, having assisted in the growth of Specialized Property Management from a small, family-owned brokerage to the largest property management firm in the DFW metroplex. Melissa has deep ties to the Fort Worth real estate community and her expertise in single family residential management is unmatched. Melissa has a degree in institutional management from Texas Tech University in Lubbock, Texas. In her spare time, she enjoys jogging, decorating, and spending time with her family.